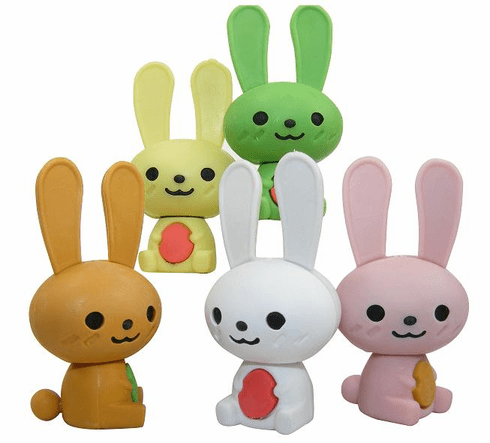 These Japanese erasers are super cute and eco-friendly! They are non-toxic doesn't contain latex and is recyclable. Recommended for ages 8+ *Price per eraser. Colors may vary.